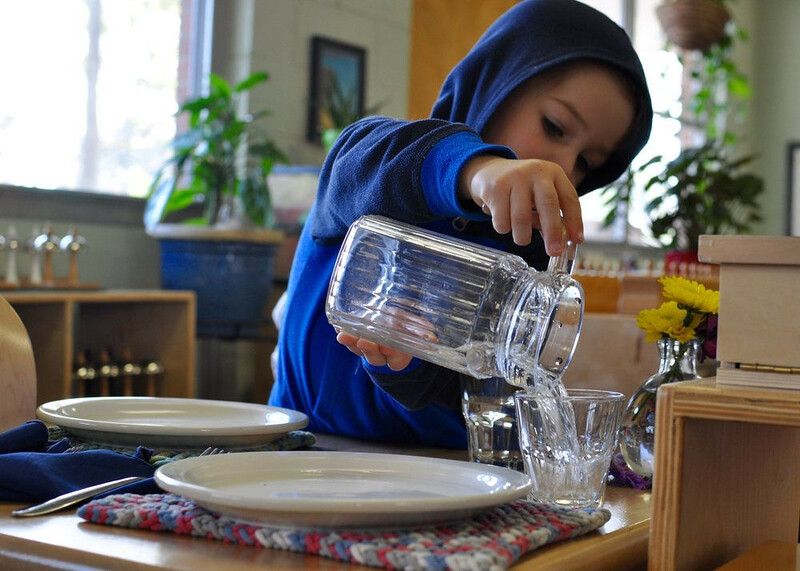 Montessori Practical Life lessons set the tone for expectations in the classroom, and even at home. 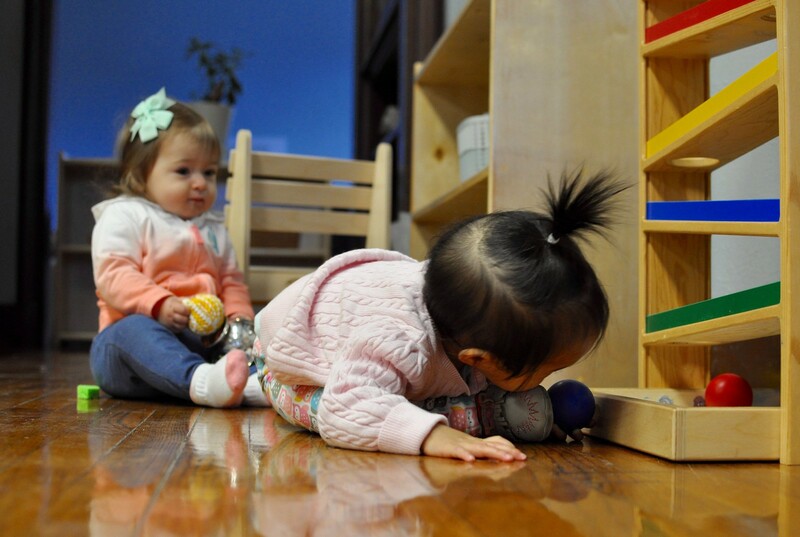 When a child learns care of self, care of her environment, and control of movement, she learns self-discipline in the most basic ways, from a very young age. 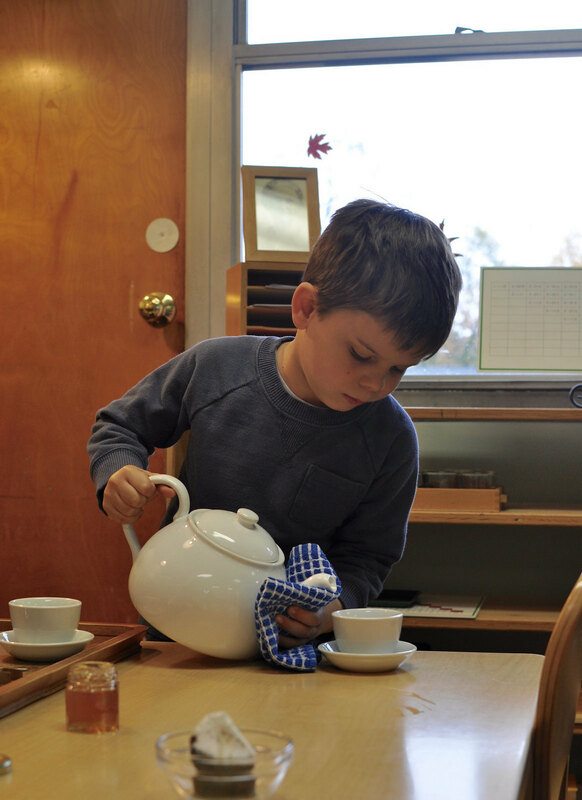 Learn more about the idea of discipline within the Montessori classroom, and how lessons in Grace and Courtesy work to help a child develop his will, below. During her many years in working with children, Dr. Montessori noted the interplay between freedom and discipline. Within the classroom, this refers to a child’s ability to move freely and choose freely, within the limits or framework of the classroom, works, or lessons. 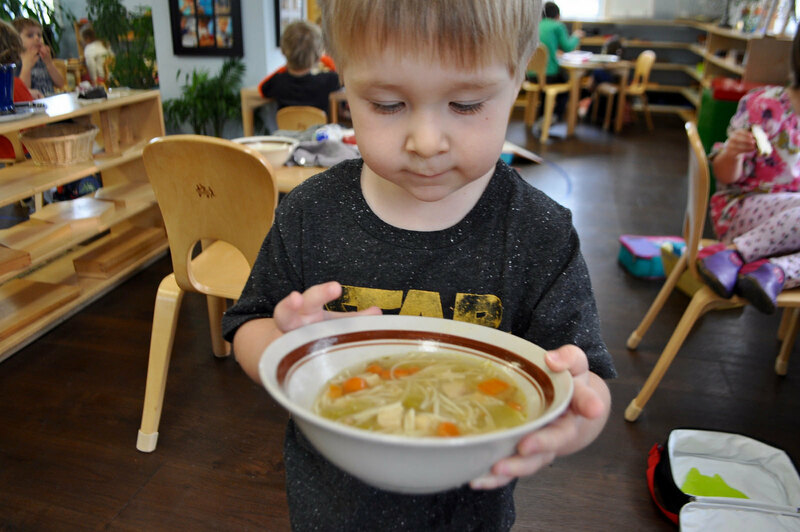 Within the classroom, a child’s inner discipline is practiced and refined through the environment and philosophy of Montessori; the child finds joy in his or her accomplishments rather than seeking outside approval from a teacher or other adult. As it relates to behavior, inner discipline takes a long time to develop, and is dependent on a child’s natural development. A toddler, for instance, is first and foremost learning to control his body movements. Expecting and commanding him to sit still for long periods of time is unreasonable and at times, impossible for him to comprehend – not to mention, unhealthy for his development! The child under three years old will only “obey” an adult if the command directly corresponds with his vital urges (or instinct). Though this may sound bleak, it is nature’s way of ensuring that a child experience and learn from the world for himself, including the positive and negative consequences of his choices. This is where lessons of Grace and Courtesy come in! Grace and Courtesy (for instance, how to cover your mouth when you sneeze, how to pass in front of another child, how to knock on a door and wait for someone to open it, how to greet others, how to introduce someone, when to say please and when to say thank you) emphasize the personal dignity of the child and the respect of individual rights. Through work in Practical Life, a child learns to adapt to her new community. Care of the Environment is a wonderful introduction to community life and developing the inner discipline necessary for being part of a larger group. 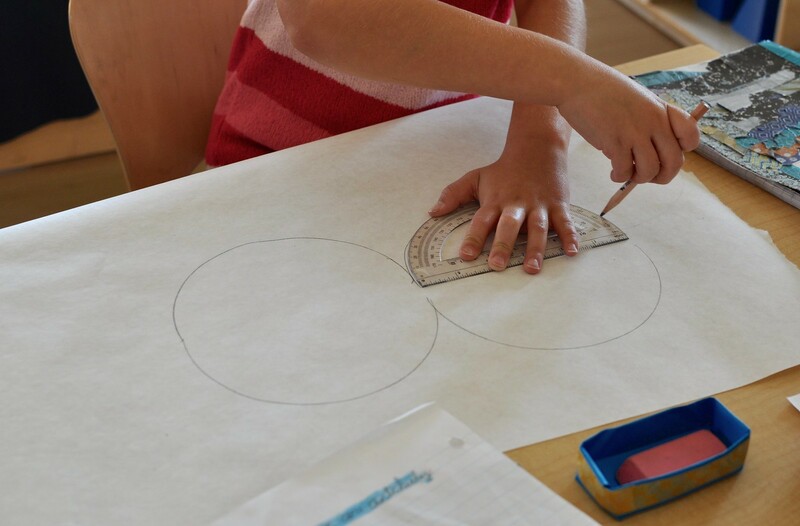 The Montessori philosophy’s approach to discipline involves setting up a framework of acceptable behaviors through being consistent, adhering to clear boundaries, framing communication through positive words and by setting up the opportunity for making good choices while limiting the possibility for poor choices. For instance, if your toddler is suddenly obsessed with light switches and flicking them off and on, create boundaries while allowing him to listen to his inner guide by offering him the option to turn on the light switch when you enter the room instead of doing it yourself, then allow him to turn off the light switches at the end of the night. 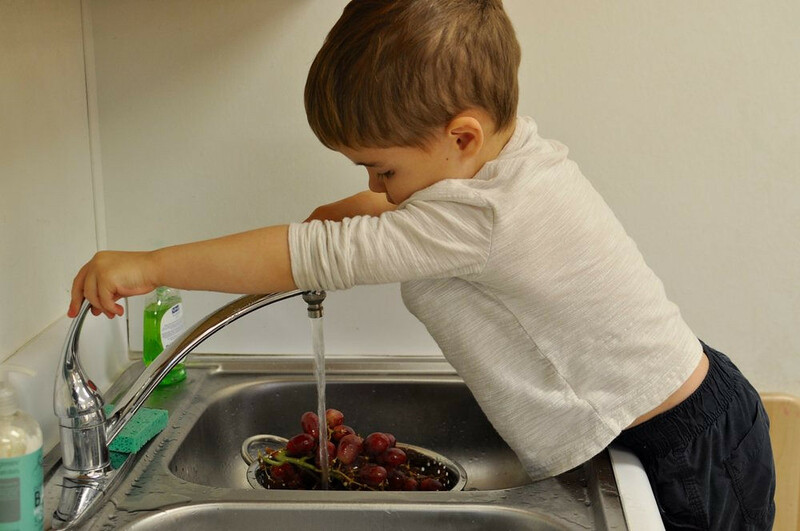 Having this special “job” will work to help your child develop his will while understanding that there is a time to turn on the lights, and a time to turn off the lights, and will work to satisfy his inner needs. Rest assured that this too shall pass; your child will not remain obsessed with the light switches forever! 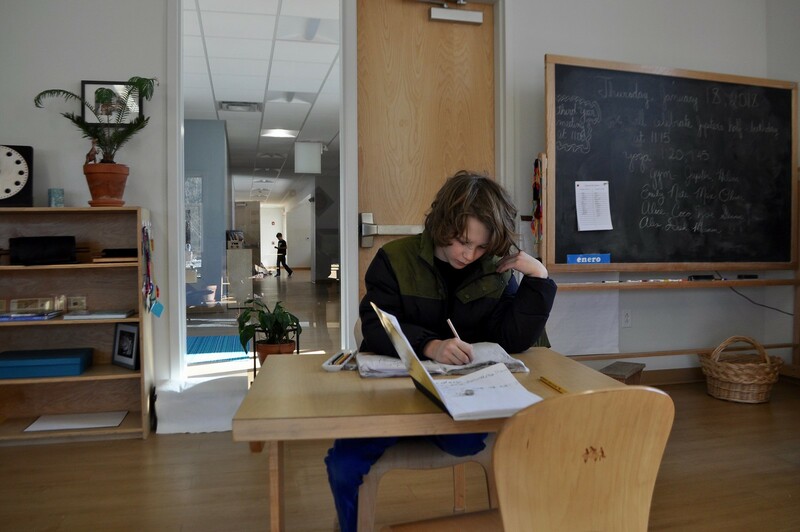 In addition to helping a child develop his inner discipline and being cognizant of his developmental needs, gentle discipline also involves building an emotional connection and trust with a child over time to guide him into making desirable choices. Putting empathy and respect at the center of the parenting relationship will aid in this process at home, while avoiding punishment (which does not mean avoiding discipline!) and especially avoids corporal punishment. 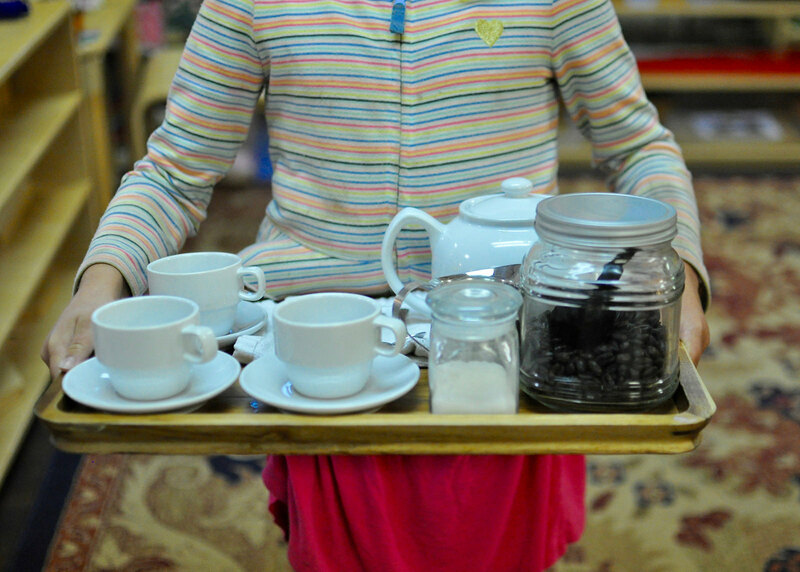 Gentle discipline involves addressing skill deficits rather than punishing or shaming a child.